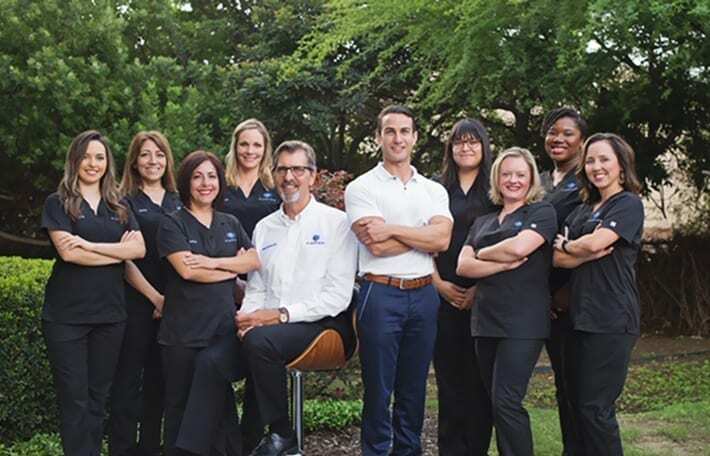 While many of their patients claim they are the best, there is really no objective way to determine who is the best dentist in San Antonio. However, we can say that at My Smile Artist, our doctors are highly respected by their patients and peers for providing dental care of the highest quality. Each year Texas Monthly magazine surveys about 10,000 dental professionals across the state with the question, “If you or a loved one needed dental care, which dentist would you choose?” After ten consecutive years of being voted a “Super Dentist in General Practice” by peers who participate in the survey, Dr. Schroder has been inducted into the Super Dentist Hall of Fame. 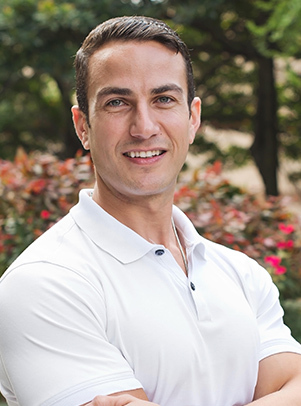 Dr. Imam’s passion for high-quality dentistry motivated Dr. Schroder to select him as his successor at My Smile Artist. Dr. Imam’s commitment to continuing education is evident in several ways, including his completion of a two-year Advanced Education in General Dentistry Residency Program. This an achievement attained only by 1% of dentists in the nation. Afterward, he was appointed to the UT faculty, working in the faculty practice and teaching dental school students and residents part-time. He will maintain the tradition of excellence the practice is known for by patients and other dental and healthcare professionals. Dr. Imam and Dr. Schroder are focused on doing what’s best for your oral health. It is evident in several ways. Your first appointment as a new patient begins with a one-on-one consultation with Dr. Imam or Dr. Schroder to discuss your oral health history, any concerns you have, and your goals for your smile. The consultation is followed by a thorough evaluation of your oral health through digital x-rays, digital photos, and an examination of your teeth and oral tissues. A hygienist will complete your dental cleaning. We incorporate digital technology to help you understand the state of your oral health and treatment options. We will also discuss how at-home care and lifestyle choices can help you maintain good oral health. We use advanced technology to help us consistently provide you with the best dental care. 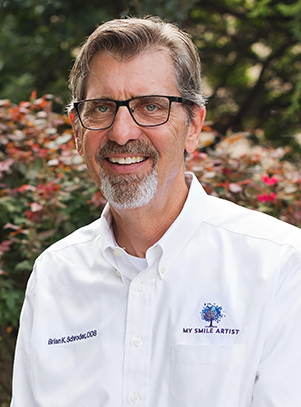 We welcome you to schedule an appointment for an exam and discover why so many patients, including healthcare and dental professionals, prefer My Smile Artist. Call us or complete our Request an Appointment form.